Beverly Hills Locksmith - Get 10% Off All Lock & Key Services Now! The Best Beverly Hills Locksmiths – The Best Rates! We guarantee that all of our lock and security experts are highly qualified lock and key masters. If there is a new type of lock that surfaces, we demand that our lock technicians learn the ins and outs of it right away. 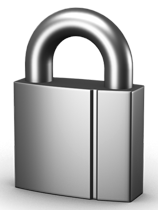 Our lock and key specialists are thoroughly trained in commercial, residential, and automotive locks. No matter the size of your lock or key job we are here for you 24 hrs a day. Call (818) 900-2443 now to schedule your locksmith services With The Pros! Beverly Hills Locksmith has the most affordable prices on all types of services and security products. We provide a 90 day quality insurance on all services and home security products. If anything ever goes wrong within 90 days, a technician will go back to your house or building and re-do any concerns you may have found. Our company services Beverly Hills and the areas close by. 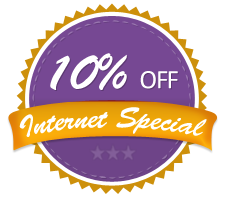 As a limited time offer, you can receive 10% off your services by locating us on the internet, so contact us immediately! Copyright 2015 © Beverly Hills, CA Locksmith Pros. All rights reserved.